In a big city like Chicago, it’s easy to find a gym that will help you improve your level of fitness and live a healthier life. 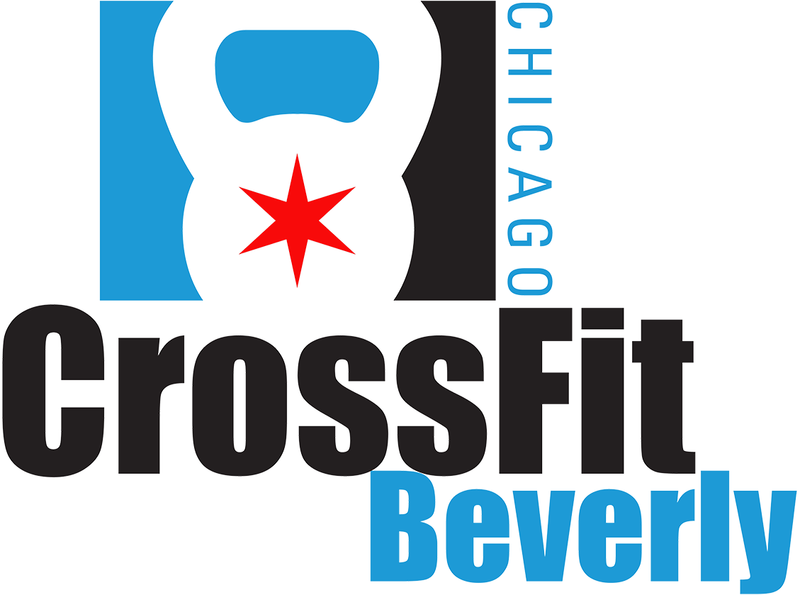 With that said, some CrossFit boxes in the city of Chicago truly separate themselves, going above and beyond to challenge their athletes and improve their performance. 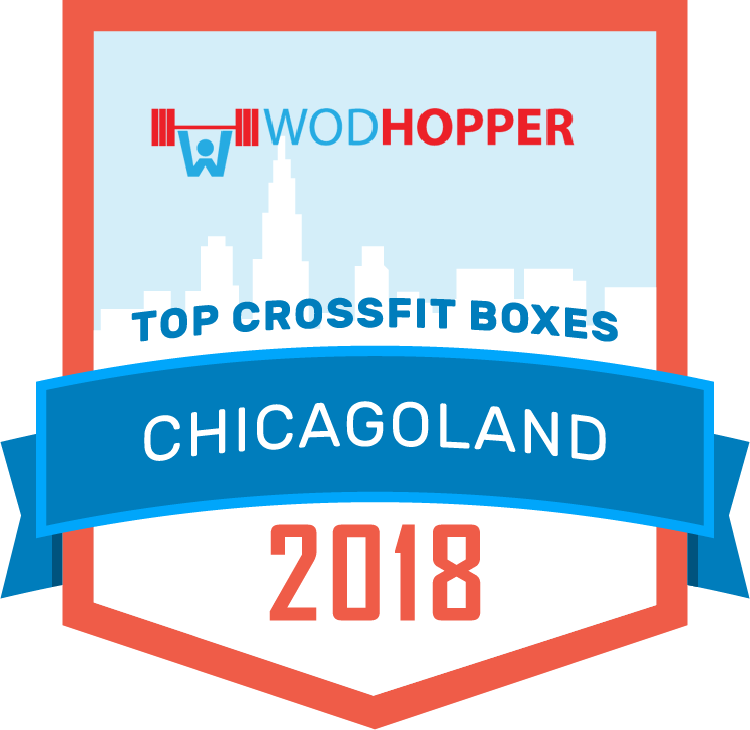 We decided that the best CrossFit gyms in Chicago deserve recognition, so we are including them in this post. How did we choose the winners? In our quest to find the best places to work out in Chicago, we wanted to place value on favorable opinions of members and the strength of the gym’s community. No matter which of our award winners you choose to visit, know that you will be in good hands. Let’s check out our winners! Bridgeport Athletics boasts over 10,000 square feet of space overlooking the Chicago River, allowing for a nice breeze and natural light to brighten your workout. It truly doesn't get much better than this. The facility is also stocked with just about every piece of equipment you could ever need, from squat rack stations to high rings, wallball zones and climbing rope. There's also a lower level with a private Olympic/Power Lifting area for more advanced athletes. Sharp Edge CrossFit sports a fantastic facility and has amazing coaches that will go the extra mile to help athletes exceed their fitness goals. Sharp Edge CrossFit offers programs to fit the age and ability of any athlete, from kid and teen classes to foundations, beginners will have no problem getting involved and learning from the best. Sharp Edge also offers group classes and Personal training, so there is truly a great fit for everyone. CrossFit Carbon is a fitness and wellness facility dedicated to the pursuit of excellence through community, effective coaching and fitness. At CrossFit Carbon, you will feel the strength of a close-knit community of diverse yet like-minded athletes. With multiple programs to chose from, CrossFit carbon is an excellent choice as a CrossFit box but also as a holistic fitness and health resource. 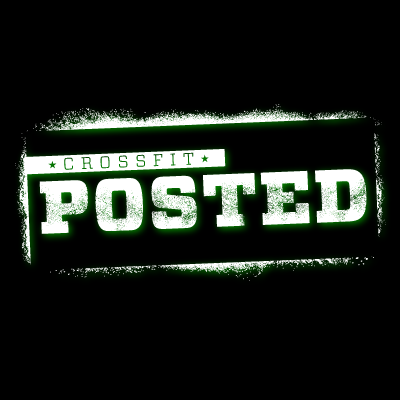 CrossFit Posted is a family owned and operated business established in 2012 offering group classes and personal training with concentrations in CrossFit, strength, conditioning, gymnastics and olympic weightlifting. Their large facility offers a large variety of equipment and weights, ensuring that there are available activities for people of all fitness levels. CrossFit Posted has put time and energy into building a strong sense of community among its members, and it shows! 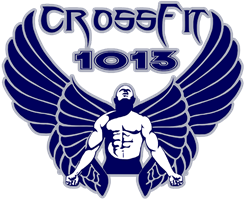 CrossFit 1013 offers group classes that can be custom tailored to any level of ability. Using functional fitness methodologies, bodyweight exercise and weightlifting, CrossFit 1013 aims to make athletes fit in record time. Athletes are also able to customize workouts to their own athletic goals through one-on-one training. Try out the free trial, which is available to all visitors! 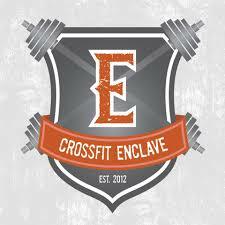 CrossFit Enclave knows the incredible value health and fitness, and wants to help people of all different levels and abilities with a safe, competitive and challenging environment for growth. CrossFit Enclave is also family friendly: The facility has a kids room in addition to offering kids classes. It’s never too early to start your fitness journey! Let their experienced coaches help you achieve your fitness goals. CrossFit Barrington is a strength and conditioning facility that fully embraces the CrossFit philosophy. 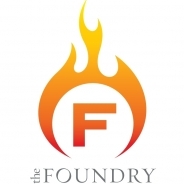 They offer daily classes, seminars, sport specific training, personal training, and a one-of-a-kind atmosphere. They teach a 360 degree, holistic approach to health and fitness, encompassing diet, training, and lifestyle. 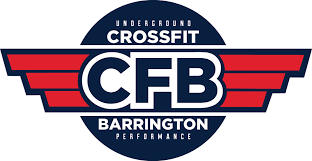 CrossFit Barrington offers a close community of athletes who want to grow and improve together, with the help of excellent coaching. 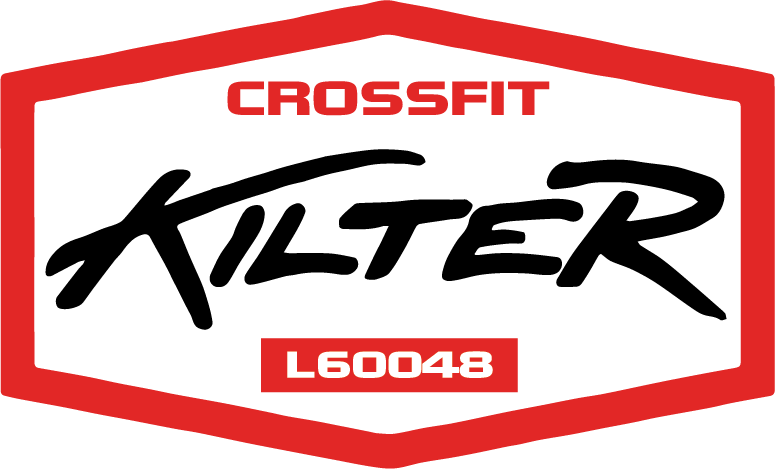 CrossFit Kilter is a community-centric CrossFit box that strives to support, educate and encourage athletes toward the achievement of their fitness goals. Kilter aims to help athletes improve their minds as well as their bodies, increasing focus and drive through creative workouts. 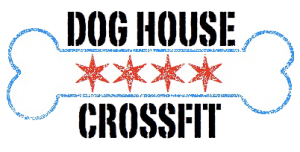 Dog House CrossFit is a strength and conditioning facility that develops individuals and athletes to reach elite levels of fitness through constantly varied, high intensity functional movements. Their program combines the most effective training methods of weightlifting, gymnastics, strength training, and metabolic conditioning, with the objective of helping its athletes become the best version of themselves possible, both inside and outside the gym. Ardent Fitness wants to provide value to all of its members, no matter what their goals may be. By helping athletes of all different levels and abilities, Ardent Fitness is able to create a community that helps members be their best selves. 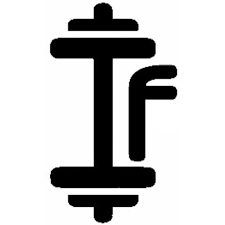 CrossFit Hoffman Estates offers a diverse community of people who are passionate about functional fitness and self improvement. With excellent equipment and the built in support system of this great community, athletes will love being members of this gym. Note: The entrance to the gym is on the backside of the building and can be tough to find, so when your GPS says you’ve arrived at our facility, pull around back for parking. You'll see our main entrance to the right as you round the back corner of the building. Absolution CrossFit is a community focused gym that works with members of all fitness backgrounds, ages, abilities and goals. Absolution CrossFit also provides nutrition and lifestyle guidance in addition to fitness training, so that members can take a holistic approach to their fitness lives. CrossFit MFC offers a core strength and conditioning program that's not limited to elite athletes. It is inclusive, customizable and can be focused on whatever goals a particular athlete wants to reach. The program is one-of-a-kind, so you'll have to visit the gym to experience it for yourself! CrossFit NGK understands that fitness is not one size fits all. They provide holistic training in areas like Gymnastics, Olympic Weightlifting, Heart Rate Training, Yoga, and High Intensity Interval training. It is a truly complete functional fitness experience. CrossFit NGK provides specialized warmups and movement training to boost athletic ability and help athletes avoid injury. Spire CrossFit provides customized workouts that don't leave athletes to "figure it out" on their own. Athletes are provided with expert trainer guidance, and workouts are varied to ensure that athletes are always being challenged. Both personal and group training are available. 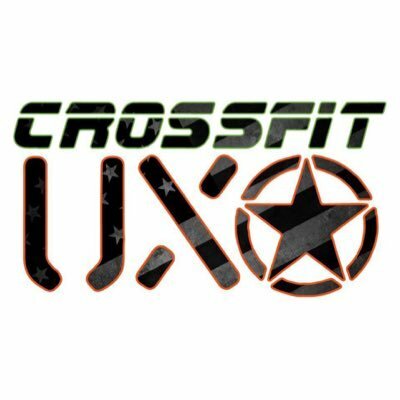 CrossFit UXO embodies the community feel that people seek when looking for the perfect CrossFit box. They teach fundamental movements while offering varied workouts which can be performed at any level of intensity, based on ability. 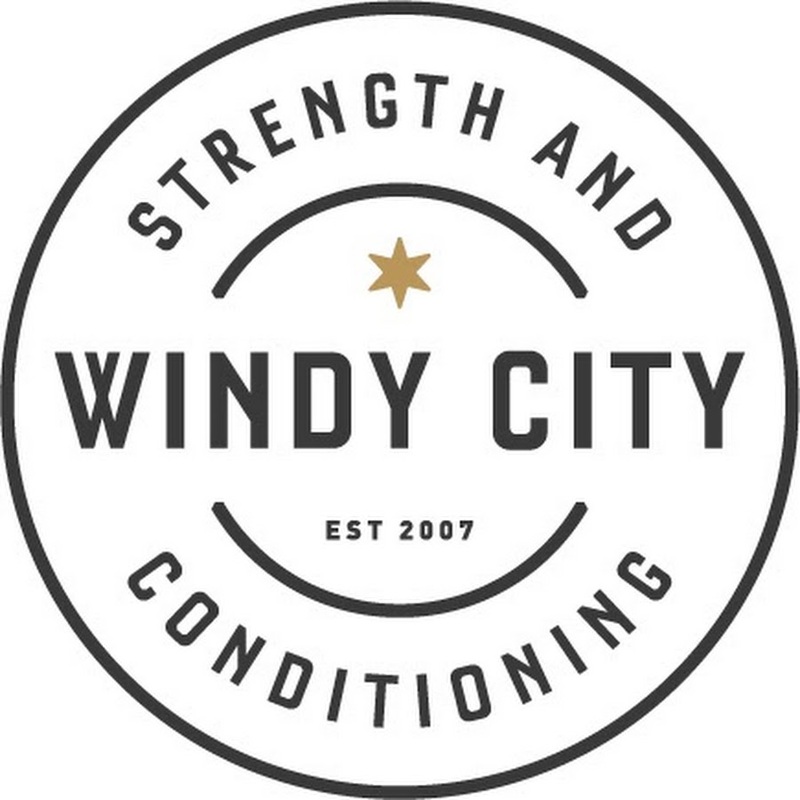 Windy City Strength and Conditioning puts health above all else, and believes that fitness is an integral part of the equation. Windy City CrossFit is the first CrossFit facility in Chicago, and it uses a variety of equipment and workout types to help athletes reach their highest potential. CrossFit Logan offers daily classes, seminars and sport specific training in a unique atmosphere. If you truly want to become a better athlete, regardless of what sport you play, check out this amazing facility! 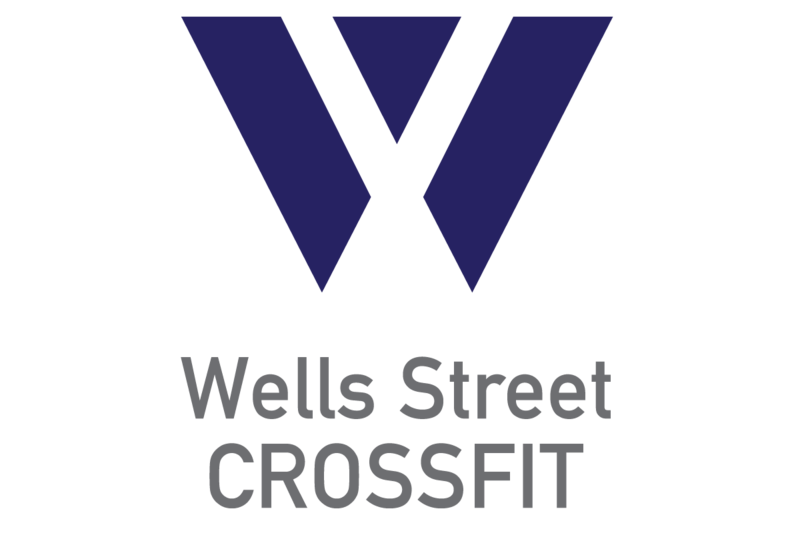 With dedicated coaches and a fantastic facility that welcomes experienced CrossFitters and newcomers alike, it really doesn't get better than Wells Street CrossFit. Check out their high-quality, unique programs, and you will want to go back every single day! CrossFit 312 is an inclusive facility that welcomes athletes of any age or fitness level. The gym offers a variety of classes and class types, eliminating redundancy and boredom from your workouts. If you truly want a challenge that will motivate you into improving your fitness level, CrossFit 312 is the place for you. CrossFit Competitive Edge helps people live healthier lives through the development of better habits. To CrossFit CE, these habits are regular participation in a welcoming CrossFit community. CrossFit CE has a wealth of workouts for all types of athletes, and can shape workouts to the individual objectives of any athlete. Work with one of their experienced coaches and you will feel right at home in this wonderful community! Union Station CrossFit is one of the largest boxes in Chicago, and offers fantastic, varied classes with top notch equipment. The location also includes high quality locker rooms with showers, toiletries and towel service, as well as a second story loft with a lounge, kitchenette and an observation area. Needless to say, it's a must see. Chi-Town CrossFit is a community-first gym that values the strength of the relationships formed between coaches and athletes. These relatonships create a support system that leads to constant improvement, challenge, and an overall development of each athlete's health and fitness. Division St. CrossFit is a great box for athletes of all experience levels. For new CrossFitters, Division St. offers an On-Ramp program that introduces functional fitness. For more experienced athletes, the gym offers top notch workouts, great equipment, and a wonderful facility. South Loop Strength and Conditioning prides itself on offering extra chellenging workouts. But don't worry, they value safety, appropriate progression and training the correct movements as much or more than even the best gyms! South Loop's program is designed for athletes who want to take it to the next level, and challenge themselves to new heights. If you put in the effort, South Loop will help you reach your peak performance as an athlete. SoNo Fitness and CrossFit, in Chicago's Lincoln Park neighborhood, is a functional strength and conditioning program that, by design, can be adapted to all fitness levels. Each class is designed to provide a full-body workouts. Every workout is challenging and every workout is different. They firmly believe that workouts should be varied, not boring! CrossFit Commitment's functional fitness program combines strength and constantly varied conditioning workouts to provide excellent results. Workouts are never the same as the day before, so your body is always adapting and challenging itself with something new. CrossFit Commitment can also customize its workouts to fit the abilities and goals of each athlete. Hardware CrossFit embraces all levels of ability and strives to create the perfect fitness experience for all athletes. Their program enables athletes to maximize their results in a short time, by taking a holistic approach to fitness that combines elements of multiple fitness disciplines. Bronzeville CrossFit lies within Mettle Fitness' enormous facility, which spans over 10,000 feet, and and includes a full basketball court, a 25 meter pool, and men’s and women’s locker rooms. Bronzeville’s program creates great results while constantly reinforcing a community bond that few gyms are able to successfully embody. BronzeVille CrossFit works with athletes of all different abilities, but be ready to work hard! They want to help you maximize your fitness and strength to the fullest potential of its potential! 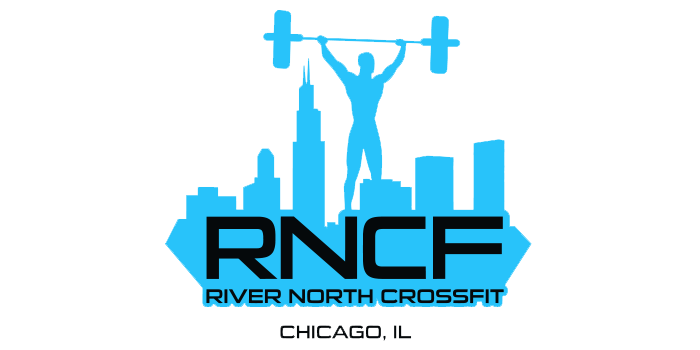 River North CrossFit is the original CrossFit gym in downtown Chicago. River North offers 70 classes per week at a variety of hours, so you will never miss a workout! The gym also offers personal training and nutritional guidance, making it one of the most well-rounded CrossFit boxes in the city! Goose Island CrossFit aims to help athletes reach quick and visible results. But that doesn't mean you should stop the second you see results! 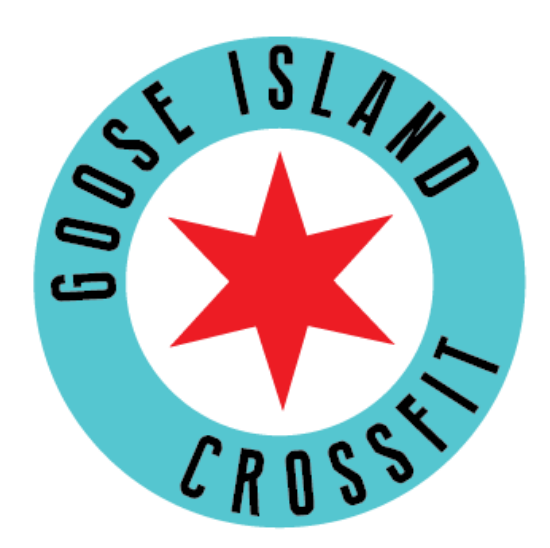 You will never want to stop working out at a box like Goose Island CrossFit, with it's great community and its experienced trainers. Vaunt is about more than training. Vaunt's trainers want to help athletes develop healthy habits, become better athletes and lean on a community of like-minded athletes. They provide workouts for every skill level, from CrossFit to Yoga. Lincoln Park CrossFit values people above all else. Experience trainers and dedicated athletes form a community that keeps people coming back. Whatever your fitness goals may be, Lincoln Park CrossFit will help you reach and exceed them. 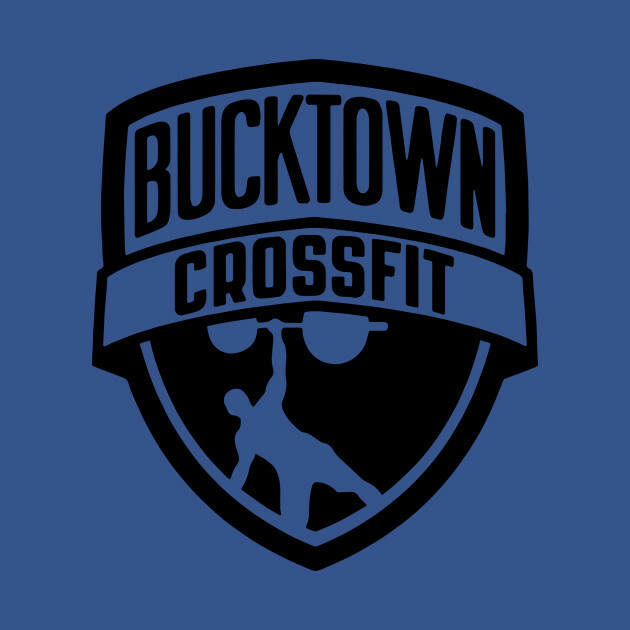 Bucktown CrossFit is one of the most well-rounded CrossFit boxes around, offering programs for CrossFit, endurance, olympic weightlifting and power lifting. Backed by a strong, dedicated community of athletes and coaches, you will be on the road to success the second you walk through the doors! 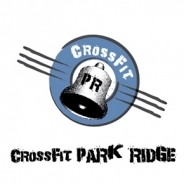 CrossFit Park Ridge embodies the notion of a community-centric CrossFit box. Every member is dedicated to self-improvement and the improvement and support of those around them. With excellent strength and fitness programs for every type of athlete, it will be easy for you to make CrossFit PR your CrossFit home. CrossFit Severance offers functional fitness classes led by expert coaches who are in the pursuit of helping members succeed in their fitness journeys. Their classes combine elements of cardio, strength, gymnastics, agility, balance, and more. Regardless of all this, at CrossFit Severance, the community of like-minded, supportive athletes comes first! CrossFit Beverly is a unique CrossFit box that helps athletes break through the plateaus they have experienced based on lack of intensity and variance in previous workouts. 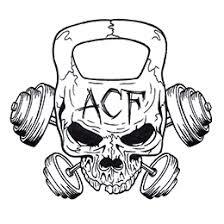 Their dedicated coaches will help you become the fittest you have ever been. "Change your life with us" is an ambitious mission, but it's easy to see that for PXM CrossFit, that statement is not a stretch. With a wonderful facility that combines top notch equipment with expert training, every athlete can grow and develop here. Combine that with a strong community, and you've got a recipe for success. CrossFit Defined offers coach-led functional fitness training that optimizes physical ability within a team-oriented environment. 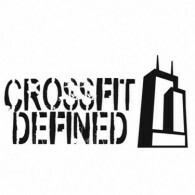 Defined is a community-centric CrossFit box that truly wants to help every single athlete that walks in the door improve. It does this through hands-on coaching, intelligent programming and continued education. In addition, the gym interviews all new athletes to learn more about their goals and background. Copy and paste this code to embed it on your site!